Cara Delevigne has been helping @Burberry to make an impact on Snapchat. 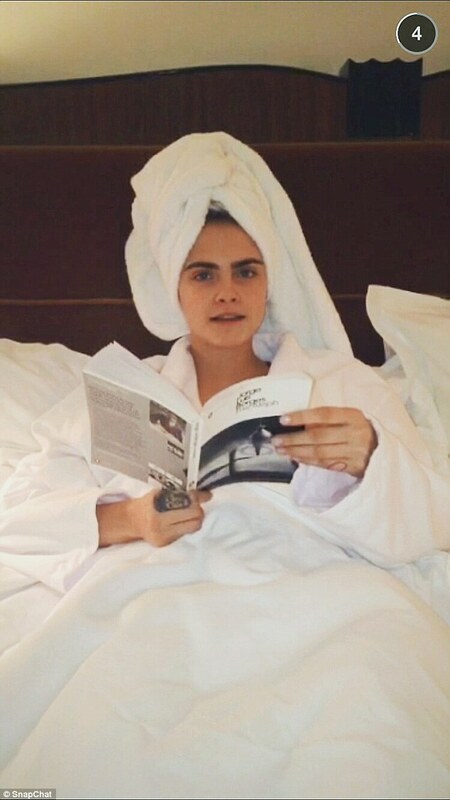 The 22 year old young model, who recently starred in the new movie Paper Town, is seen sending funny snapchats from her bedroom reading a book and after taking a shower. 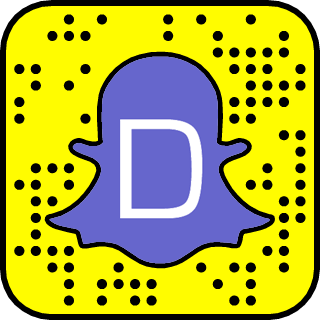 Here is Cara's Snapchat username!